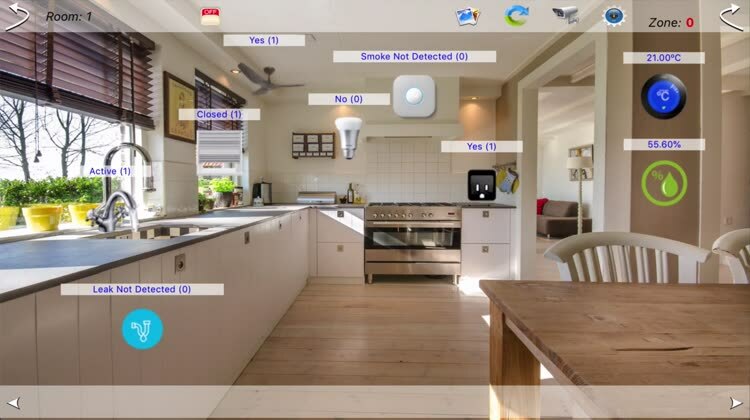 HOS Smart Home Live is a full-featured home automation software with support for Apple HomeKit, digitalSTROM, KNX, BACnet & iP Control protocols, compatible with almost every ip controlled device. The software is an apple iOS or TVOS application that is configured and controlled from anywhere in the world with any web-enabled iOS or TVOS device. The App provides a live monitor to the devices with animated 3d views reflects the state of the device On or Off also Live Values represent the actual percentage (or other units) of the device while its working.